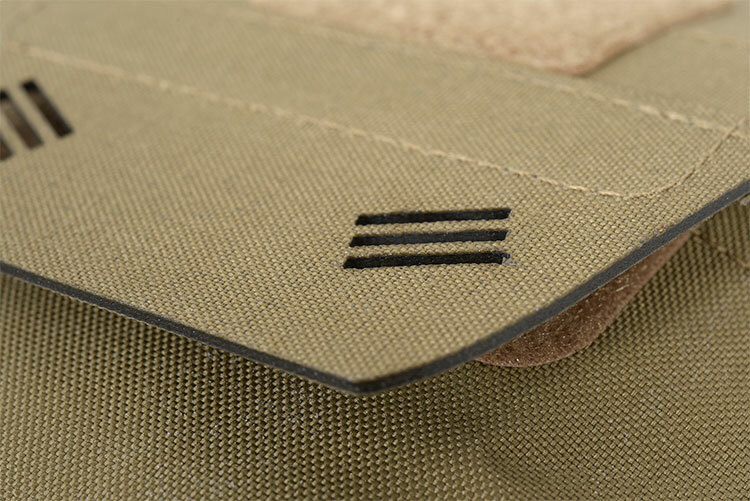 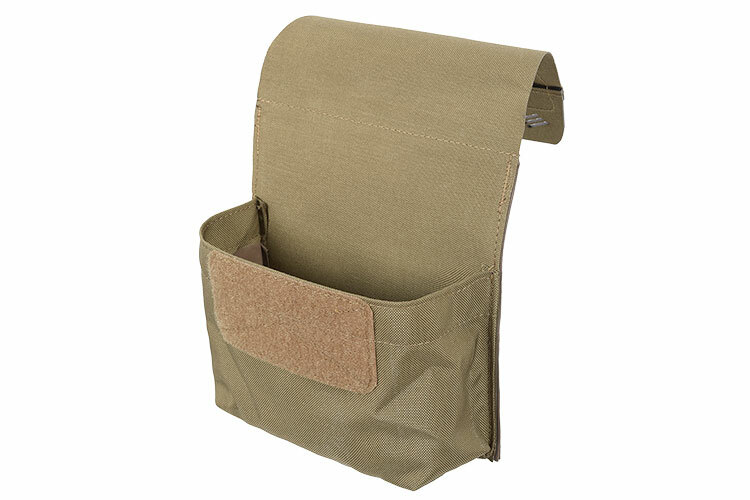 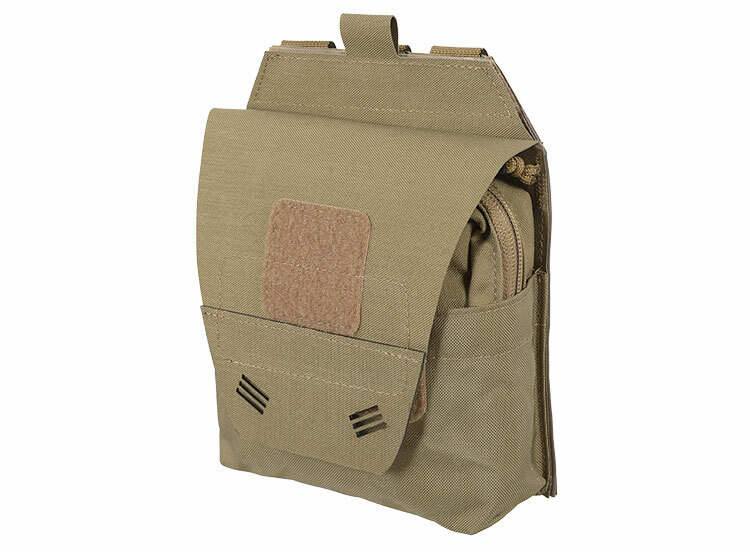 Intended for securing the IND MED BRAVO POUCH onto a PALS/MOLLE compatible interface. 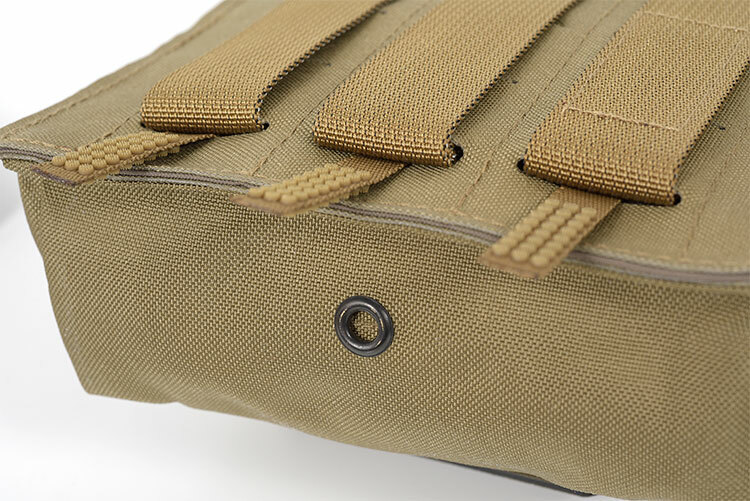 OMEGA grab-tab permits easy access to the primary compartment containing the BRAVO pouch. 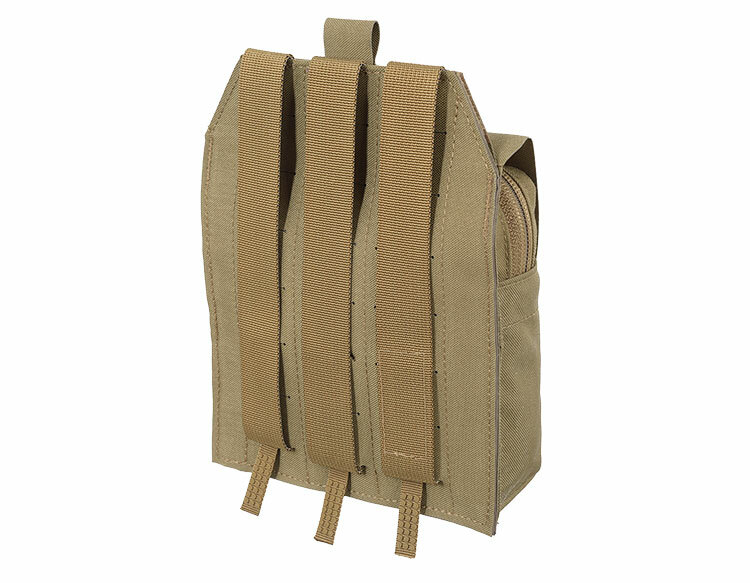 Secondary body close compartment with ALPHA pull-tab permits storing additional items such as procedure cards etc.